Happy Spring!! I hope y'all are getting a chance to enjoy some beautiful weather. It has been in the high 60's & 70's here, and I am loving it!! 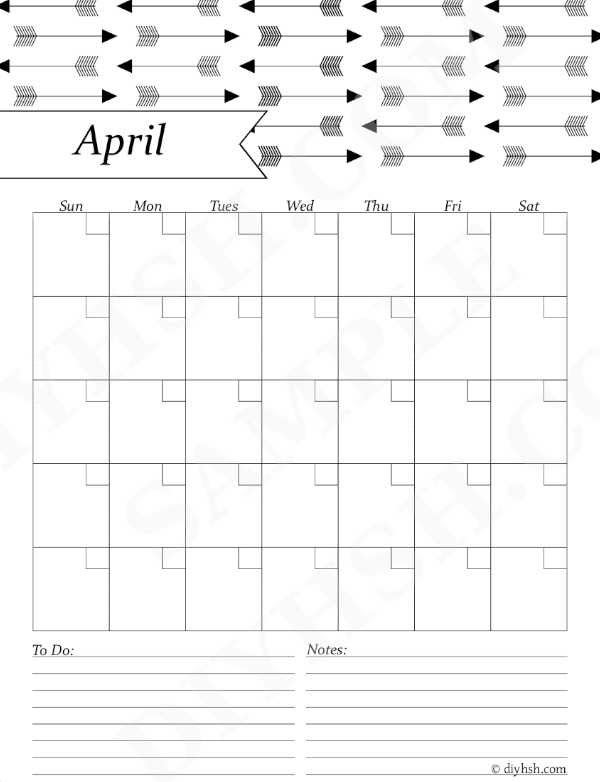 Today I am sharing my free April calendar. 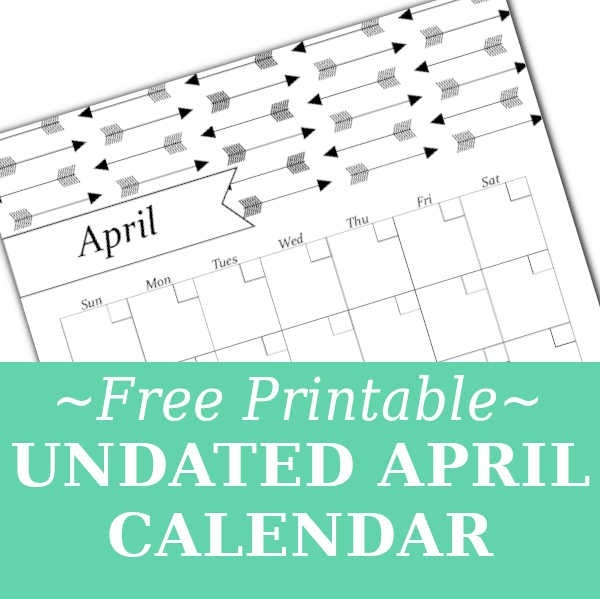 Be sure to bookmark the page or save it to your computer so that you can use it year after year.